Agnieszka Jamrozek, DMD provides dentures in West Milford, NJ. Call 973-728-3779 to learn more and schedule your appointment. Full or partial dentures are used to replace multiple missing teeth. 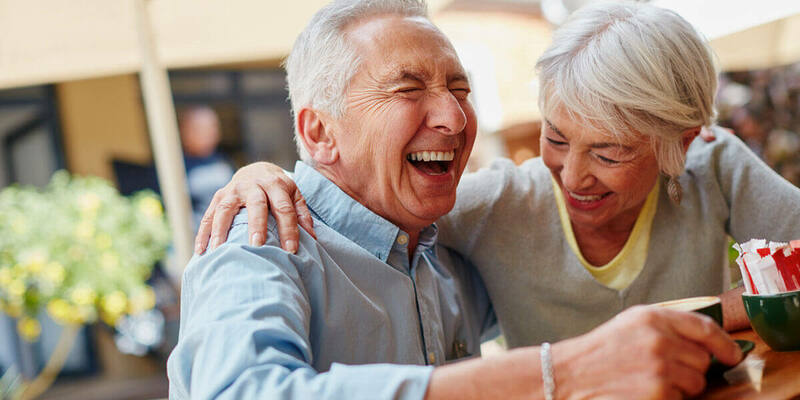 Your options range from traditional dentures that rest on the gums and are removable to fixed, implant-supported dentures that never leave your mouth. At one time, full dentures were considered the gold standard for replacing all of the teeth on the upper or lower arch. Replacement teeth are mounted on a pink acrylic base that resembles gum tissue. Lower dentures rest on the gums, while upper dentures have a plastic palate that adheres to the roof of the mouth through suction. Denture paste or adhesive may be necessary to hold full dentures in place. These dentures are removable for cleaning or sleeping. Partial dentures are used when some, but not all, of the teeth are missing. The replacement teeth are mounted on an acrylic base that fits into the gap left by the missing teeth. The base has one or more metal clasps to attach to either the natural teeth or crowns. Partial dentures are removable. Today, implant-supported dentures are considered a vast improvement over traditional dentures. As few as two implants can secure a removable implant-supported denture, while just a handful of implants can support an entire fixed arch of replacement teeth. This allows the plastic palate to be removed from upper dentures, and provides stability and bite strength that are not possible with traditional dentures. A fixed implant-supported denture is not removable, allowing you to eat, talk, and brush your teeth like normal. If you are missing teeth, your dentist will help you decide which denture option is right for you.